February has been designated National Age-Related Macular Degeneration Awareness Month. At Hawaii Vision Specialists on Hawaii’s beloved Big Island, we’re happy to mark the occasion with five practical steps you can take to help prevent the vision loss associated with macular degeneration. Even if you don’t need glasses yet, routine exams are a must for managing your eye health. This is especially true in the case of age-related macular degeneration (AMD). 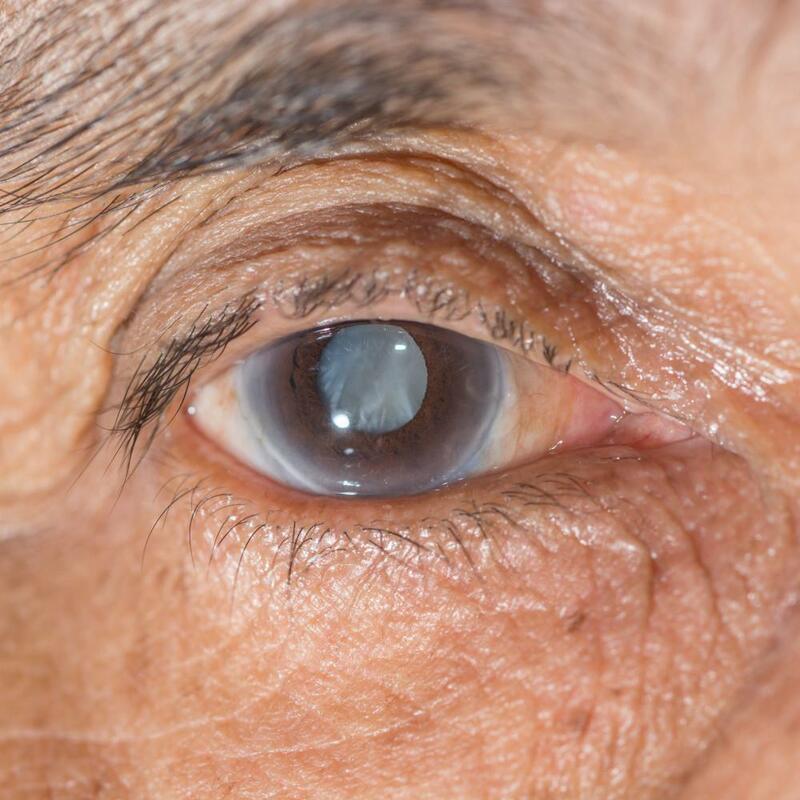 About 10 million Americans are affected by this degenerative condition that wears away the central portion of your retina, called the macula, as you age. AMD can eventually destroy your central vision, leaving you with a dark splotch in your visual field that can make it impossible to drive, read, watch television, or see the faces of your loved ones. Symptoms of AMD can be subtle to nonexistent for years. But your eye doctor can spot retinal changes linked to macular degeneration long before you notice symptoms. And as is the case with nearly any health issue, early diagnosis of AMD is often vital to successful treatment. 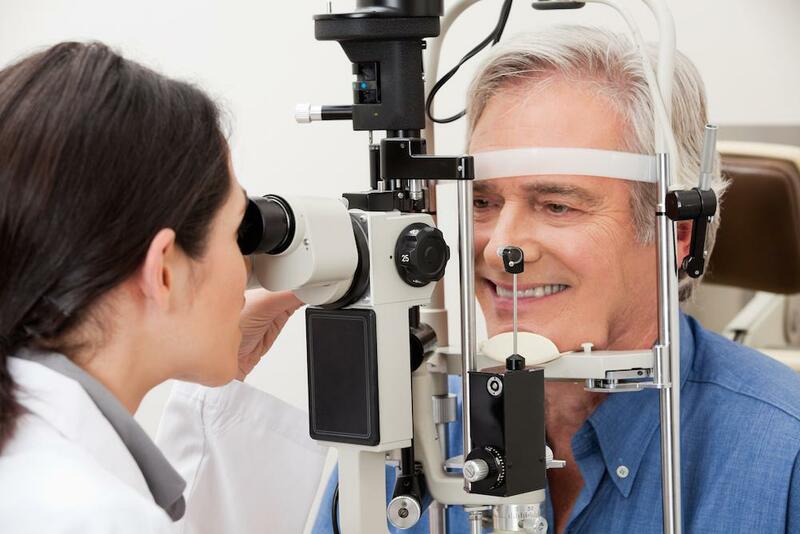 At Hawaii Vision Specialists, we recommend every adult have an eye exam at age 40, and much sooner if you’ve been diagnosed with diabetes, hypertension, or other medical conditions that can affect your vision. Depending on what the exam reveals, we may recommend you return every 1-2 years for a comprehensive eye exam and immediately, of course, if you begin to note changes in your vision. Along with all the other problems it can cause, smoking is dangerous to your eye health. Smoking or regular exposure to smoke is known to increase your risk of developing AMD. 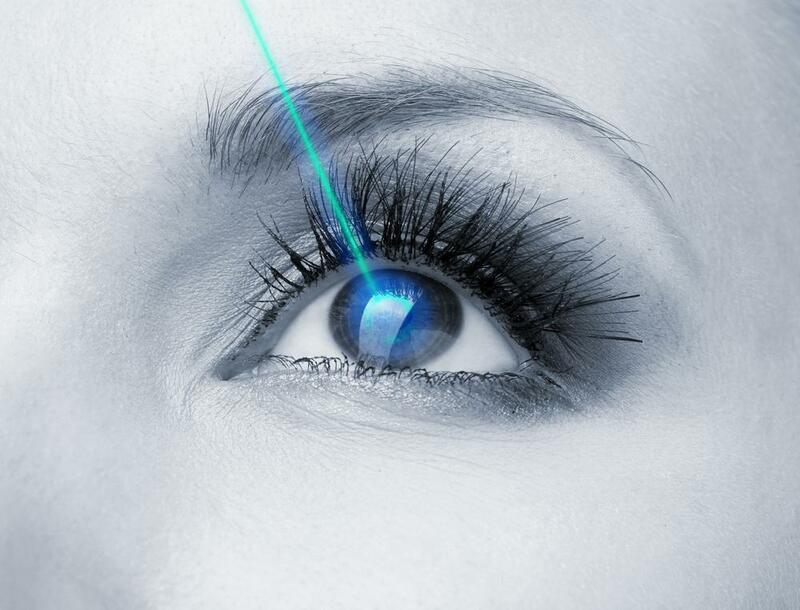 It can also interfere with therapies that are used to slow the progression of AMD. This includes treatment with vitamin A supplements, which can help stall the progression of AMD but significantly increase your risk of developing lung cancer if you smoke or have smoked within seven years of beginning the therapy. Diets high in saturated fats and low in dark green leafy vegetables and omega-3 fatty acids are known to increase your risk of developing AMD as well as speed up its progression. Adding a leafy green salad to your daily menu, cutting back on your saturated fats, and including one or two servings of fish in your diet weekly can protect your eye health and help preserve your central vision. Due to changes, it can cause in the tiny blood vessels that nourish your retina, high blood pressure can reduce the amount of oxygen your eyes receive, which may increase your risk of AMD. Unfortunately, certain blood pressure medications (vasodilators) can also increase your chances of developing AMD. Never stop your blood pressure medication without your doctor’s permission, but be sure to tell your provider at Hawaii Vision Specialists which medication(s) you take. There may be an alternative available that can control your blood pressure without increasing your AMD risk. High blood sugar levels associated with poorly controlled diabetes also damage blood vessels in your eyes and increase your risk of macular degeneration. If you have diabetes, we recommend you have a dilated eye exam at least yearly and possibly more frequently if you’re experiencing vision changes associated with diabetes. It’s important that the formula for these supplements is accurately balanced, so check with us before you start mega-dosing on vitamins or minerals. You can rely on our experts at Hawaii Vision Specialists for all your eye care needs, including concerns regarding age-related macular degeneration. Call the office to schedule an exam today.